You can enjoy all our promotions and gifts at our partner’s locations! 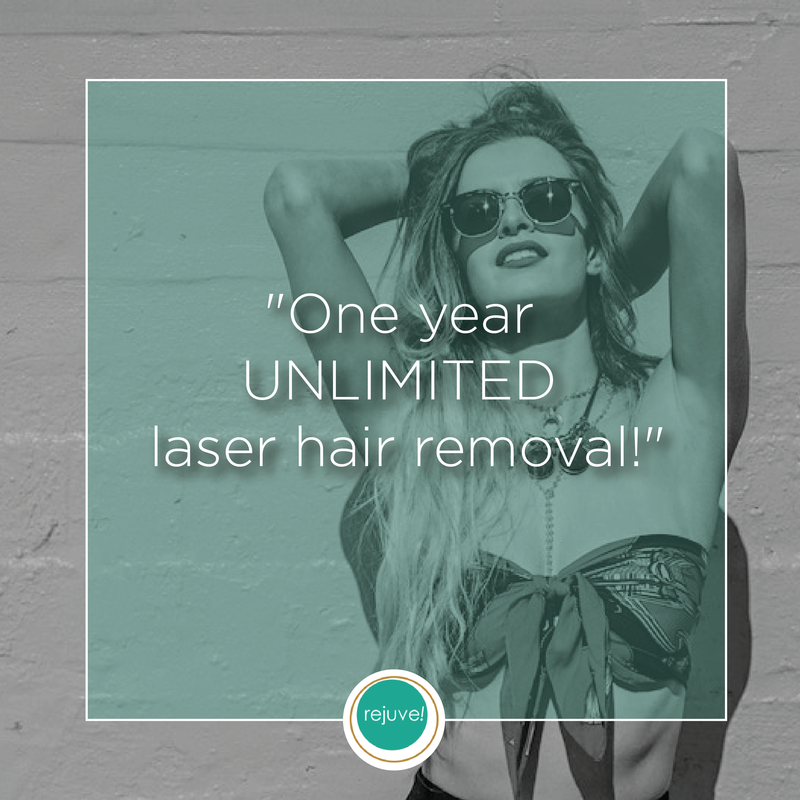 Be totally hair-free in all the areas you want by this time next year, with unlimited laser hair removal for just $995+GST. Discount: 15% off to all Rejuve! clients. 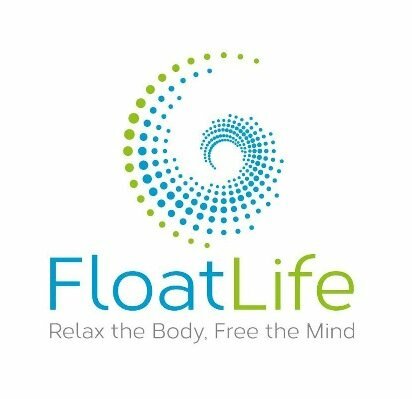 Discount: 10% off on all float packages (excluding the membership) to all Rejuve! clients. Discount: 10% off to all Rejuve! clients. Organic, Raw, Fresh-pressed juices, superfood smoothies, hot elixirs, Bulletproof Coffee, Draught Kombucha, salads, snacks and retail. Discount: First month free on 6 month membership. Proven results for busy people. Our high intensity weight training workout strengthens, tones, defines and burns fat. You do not have to workout for hours a week. 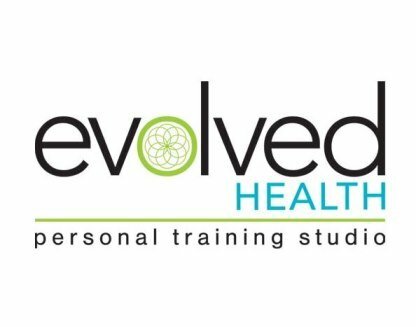 Efficient,safe, supervised high intensity training is the most effective way to exercise for overall health and weight management.